In 2005 the Theocharakis Foundation bought and restored one of the last standing old buildings in the centre of Athens, transforming it into a museum dedicated to the plastic arts, with a variety of greek painting exhibitions, musical concerts, conferences and educational programs. The building was renovated and its interior was reformed so that it could function as an exhibition area and as a concert hall. The building has six floors. On the lower ground level there is an Auditorium with a capacity of 175 seats. On the ground floor there is the reception area and an art shop. A café can be found on the first floor while the second third and fourth floors function as exhibition areas. 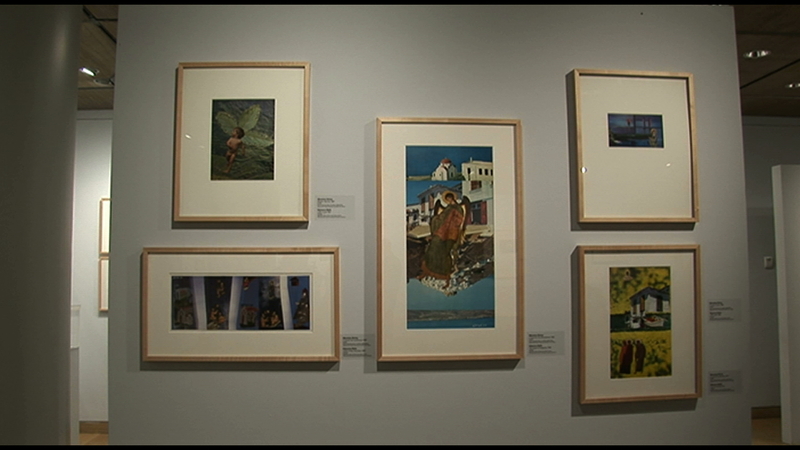 On the fifth floor there is a permanent collection of the important Greek Painter Spyros Papaloukas (1892–1957).